Phosphate pre treatment can significantly improve the finish and quality of the powder coating process. We've carried out phosphate pre treatment work for clients throughout Worcester, Dudley, Gloucester, Redditch, Kidderminster and beyond all with great success. 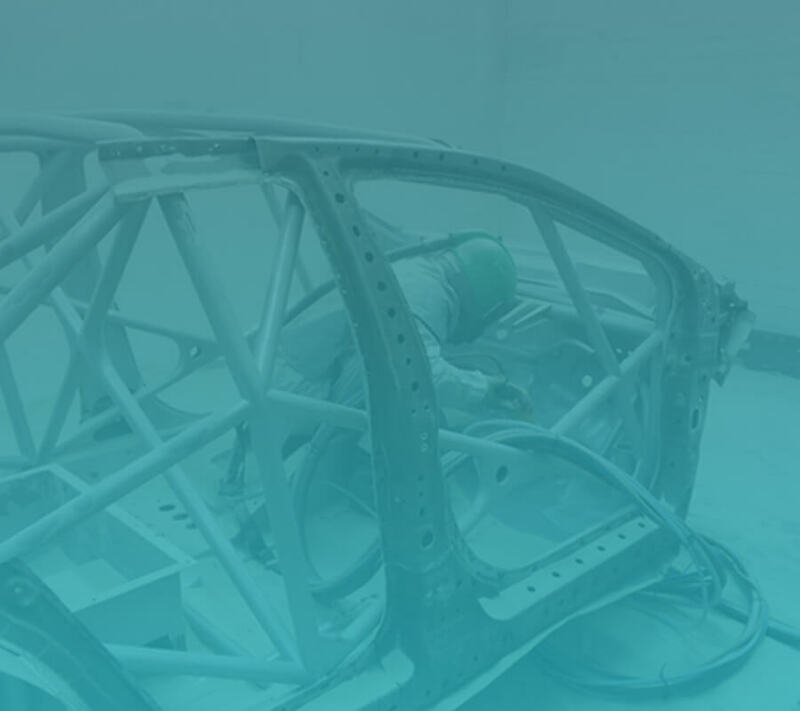 The phosphate pre treatment process helps improve the bonding of the powder coating as well as minimise oxidation to help better protect the surface from corrosion and ensuring better resistance overall. We take pride in our work and ensure all the work undertake is carried out to the highest possible standards. So if you live in or around Worcester, Dudley, Gloucester or any of the surrounding areas contact us today to find out more about the benefits of phosphate pre treatment. 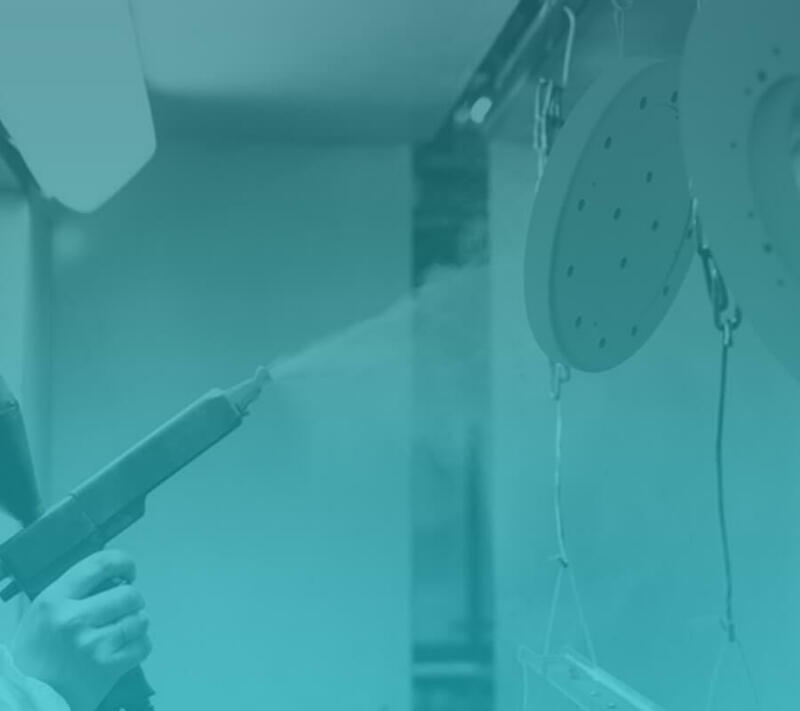 Powder Coating which is available in various colours and finishes, Shot Blasting, Grit Blasting, Blast Cleaning, Metal finishing and Phosphate pre treatment. If you'd like more information regarding our phosphate pre treatment services or would like to request a quote then you can contact us either by telephone or by sending us your enquiry via our contact form where one of our team will get back to you as soon as possible.